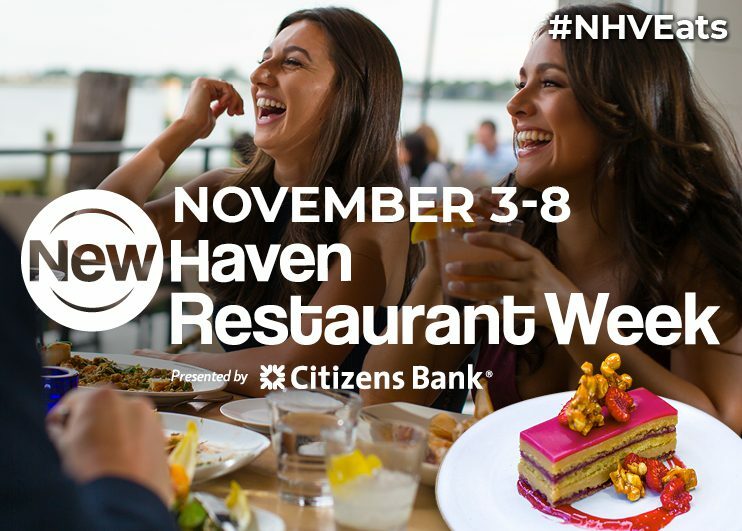 New Haven Restaurant Week presented by KeyBank is a bi-annual, six-day celebration of what New Haven knows best – food. 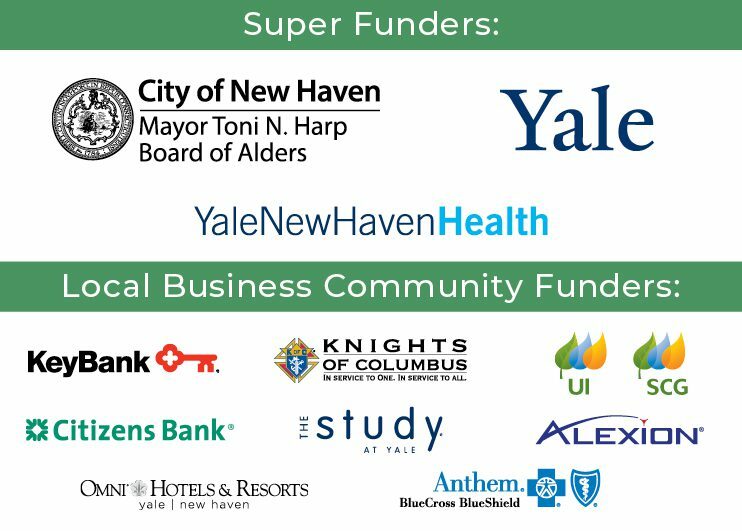 Since 2008, this citywide feast has welcomed diners from around the world and attracted appetites from Fairfield, Hartford and nearby shoreline communities. With more than 25 local restaurants serving up prix fixe menus each year, this mouthwatering event is sure to please any palate.